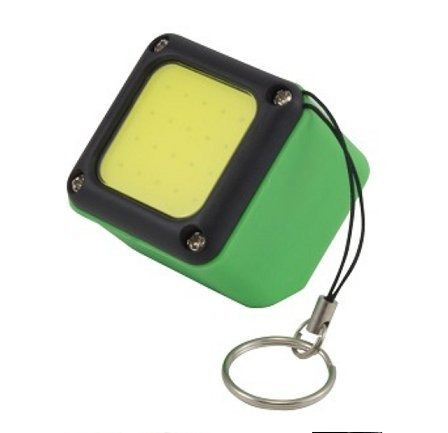 Descripcion: The Kodiak Kube is a very bright and compact USB rechargeable COB LED light and USB power bank. 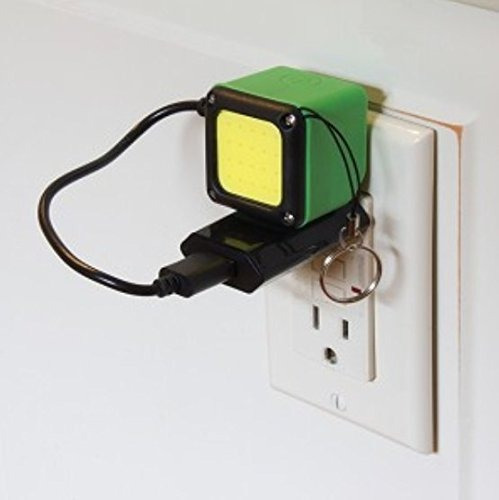 The Kube charges from any USB power source including computers, laptops, car chargers and AC wall chargers. 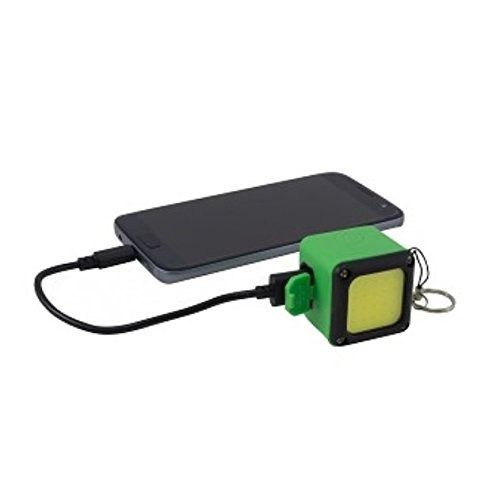 Use the internal 1000 mAh lithium polymer battery to charge your phone when you're on the go. There's a USB charging cable included but any micro USB cable will work. Full charging takes up to 3 hours. 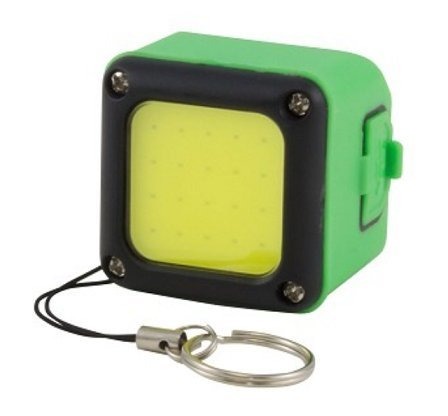 Three brightness settings provide from 3 Hours (High) to a whopping 12 Hours (Low) of continuous light. 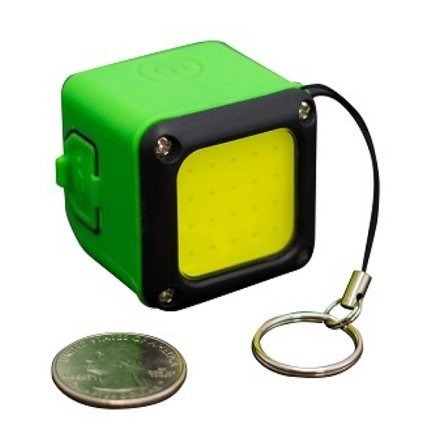 The Kube charges Apple and Android devices (Apple cable not included). 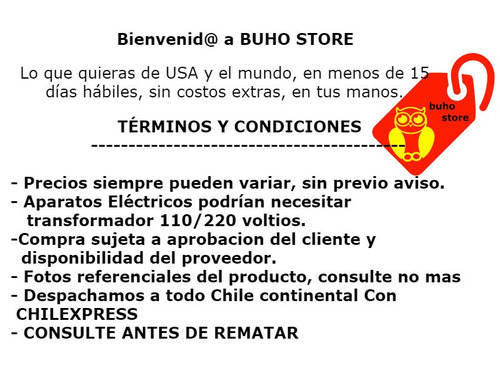 Bienvenid@ a BUHO y PROSERPICL STORE , Si esta de entrega inmediata lo hacemos en menos de 48 horas, de otra forma pide lo que quieras de USA y el mundo, en menos de 15 días hábiles, sin costos extras, en tus manos. 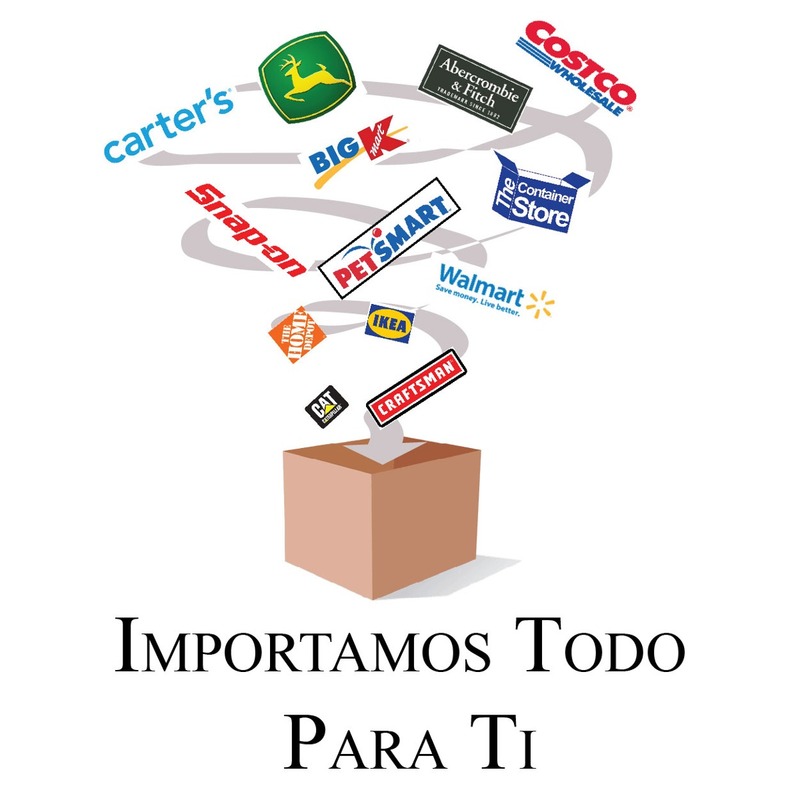 - Precios siempre pueden variar, sin previo aviso. - Aparatos Eléctricos podrían necesitar transformador 110/220 voltios. 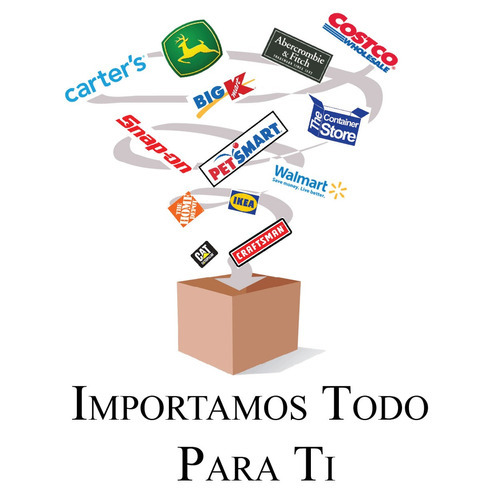 -Compra sujeta a aprobacion del cliente y disponibilidad del proveedor.